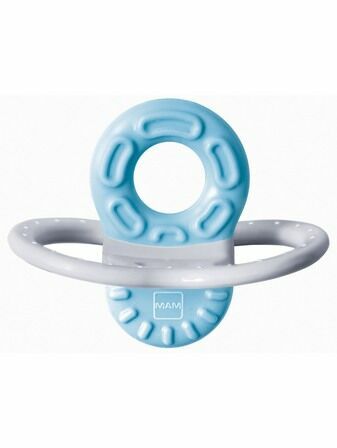 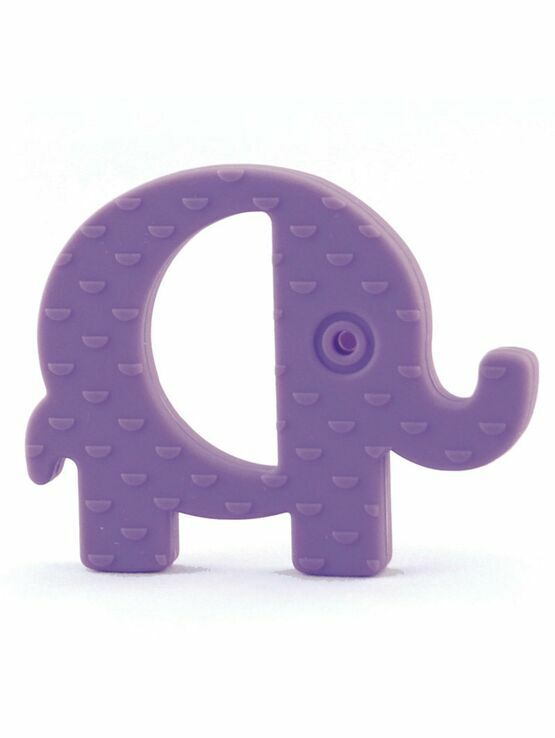 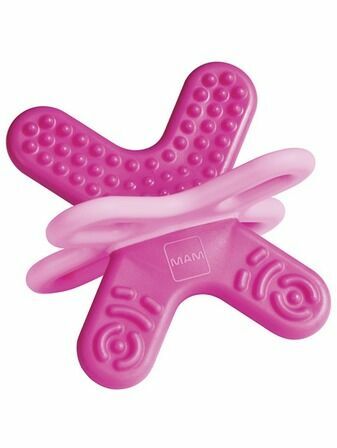 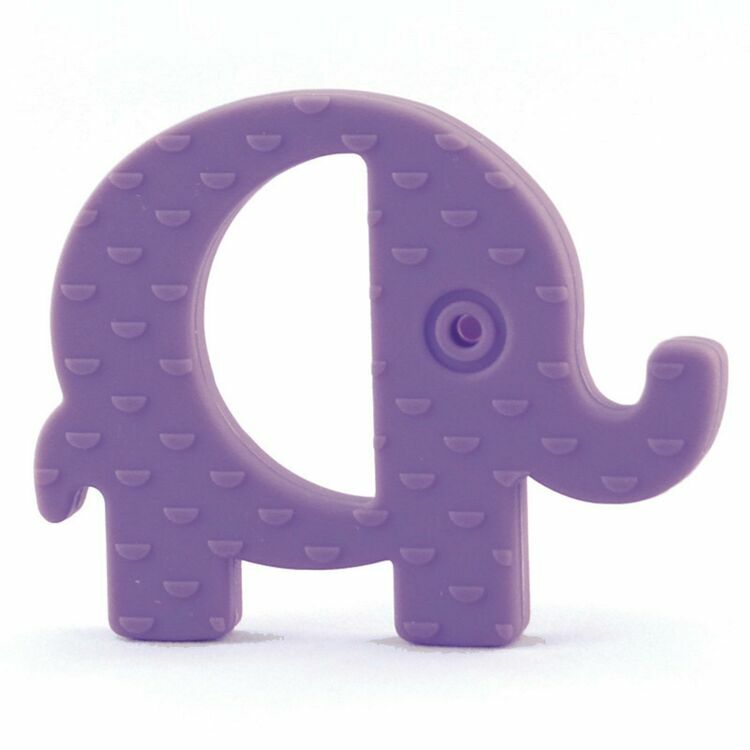 A super baby teether, made in a cute little elephant shape to make it more attractive to them when they're in the need to chew away. 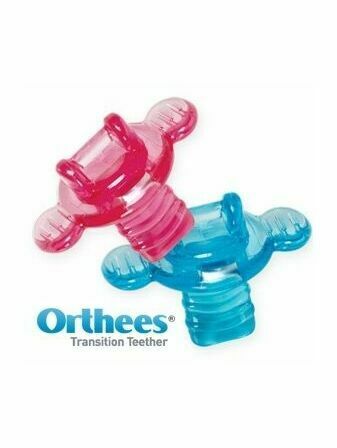 Made of soft silicone to help promote the growth of teeth out of the gum without putting your baby's gums at risk, and designed with holes and handles to let them get a good grip on the object. 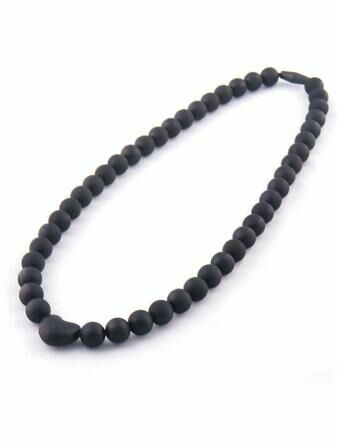 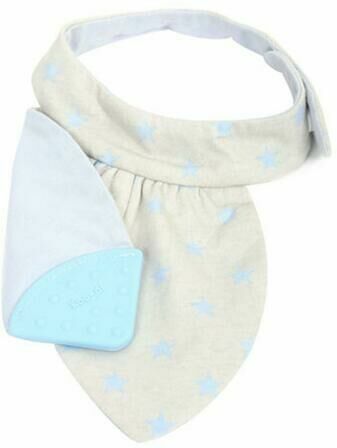 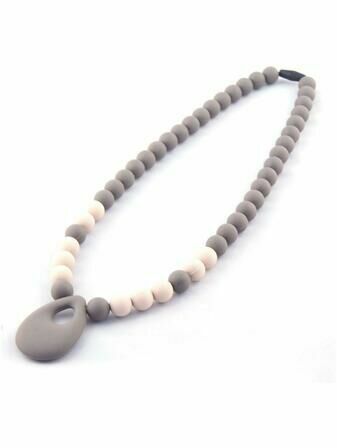 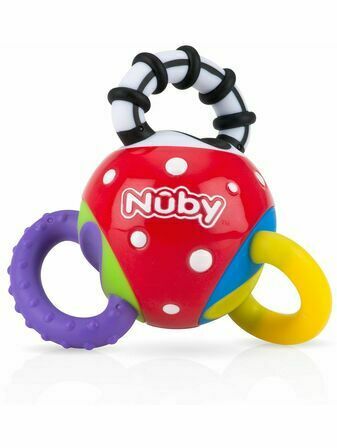 Stroller Strap Guaranteed to keep your baby chewing within hands reach at all times.